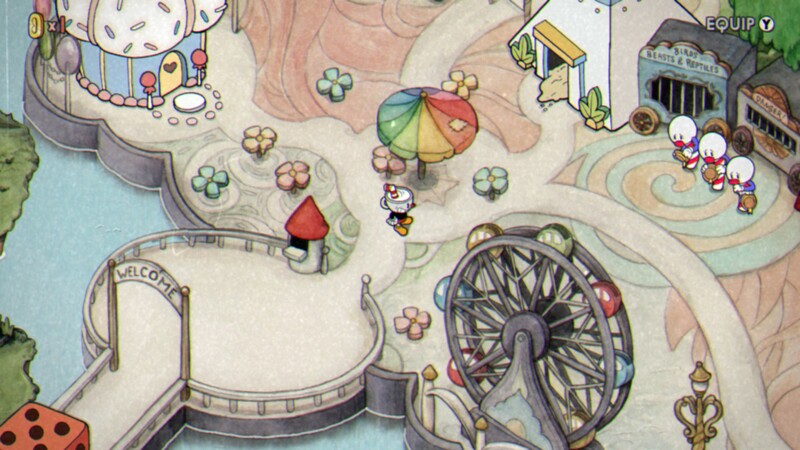 I’ve been waiting for Cuphead since it was first revealed in 2014. Now it’s finally here. 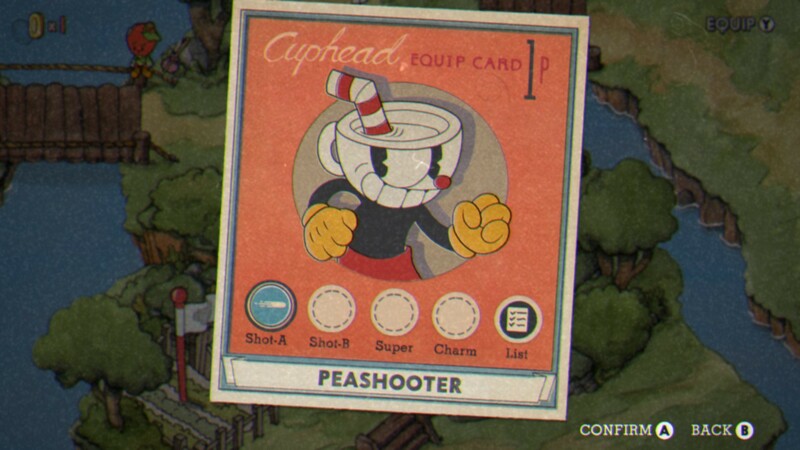 Cuphead, a super difficult platformer/run & gun game with outstanding visuals, one which mimics the aesthetics of 1930s cartoons to perfection. The game is pretty, but we knew that for the last 3 years. But is the gameplay any good? Well let’s have a look! 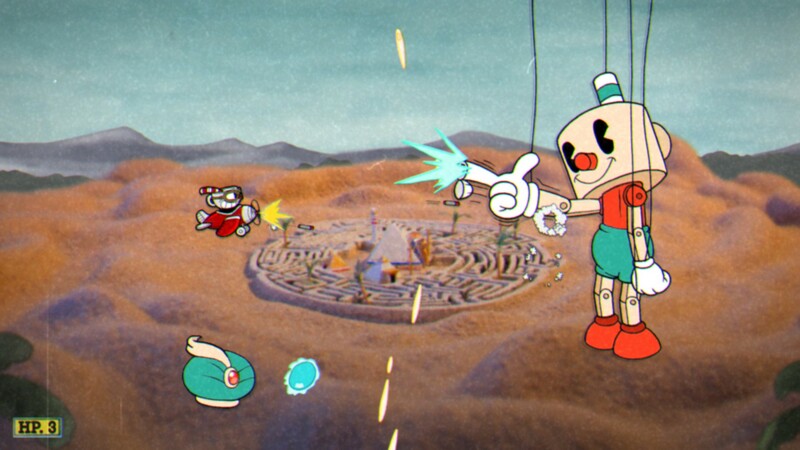 Cuphead is basically a series of boss fights with the occasional run & gun level in between, all accessible via an explorable map. 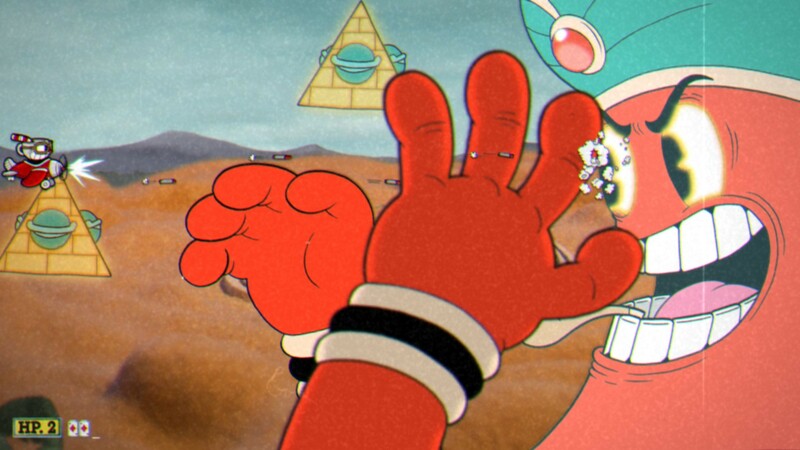 It was originally designed as a purely boss fights game, but when it got a lot of attention at the 2014 E3, StudioMDHR decided to make something bigger and better. And I, for one, am glad they did. Nothing in the game feels as if it was just an afterthought. 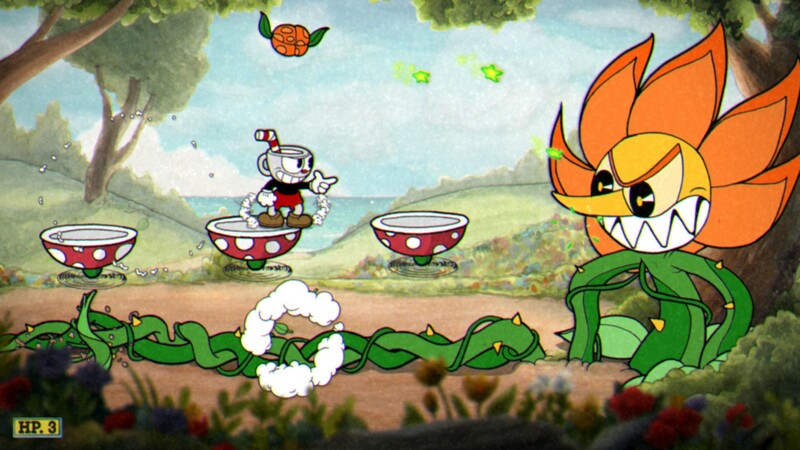 Every boss and every level is well thought out and just feels great. 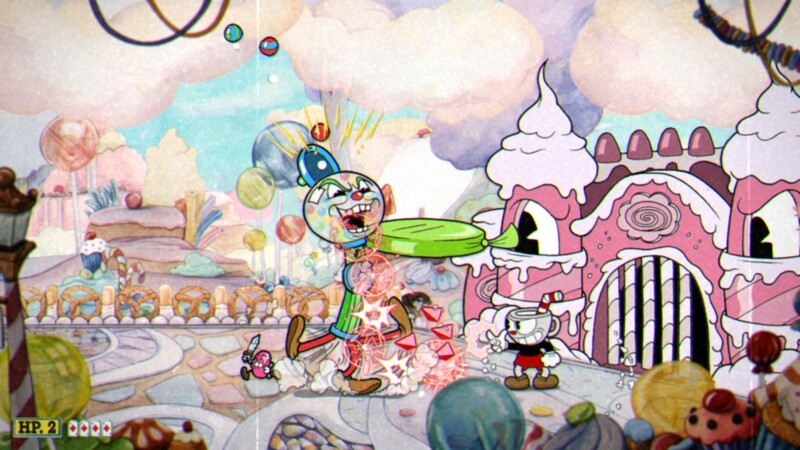 Cuphead's art style is nothing short of spectacular. This ties in quite nicely with Cupehead’s story. While not the main focus, it does have one. It is relatively simple though. 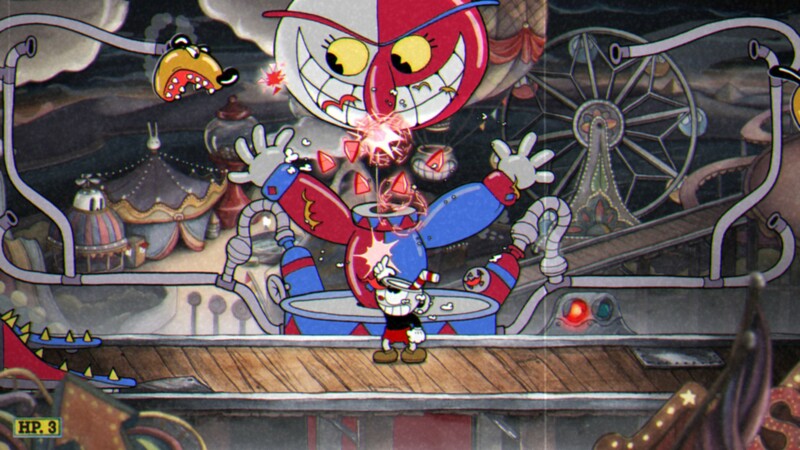 Cuphead and his brother Mugman usually avoid the casino – which is run by none other than the devil himself – but one day they go in for a game of dice. They can’t seem to lose, until the devil comes and raises the stakes. He offers his whole casino in case they win the next round. 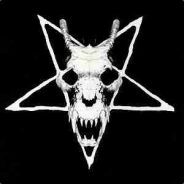 Should they lose, he demands their souls. 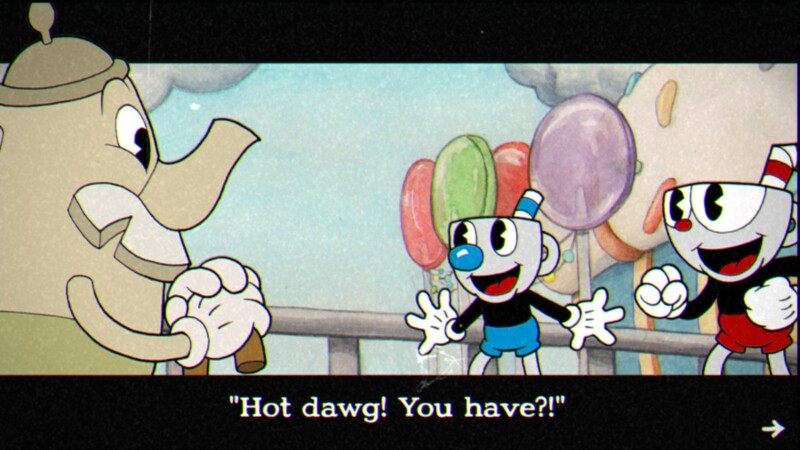 Mugman feels something is wrong and wants to prevent Cuphead from throwing the dice. But of course it’s too late. The brothers lose and their souls now belong to the devil. But offers them a deal. If they collect souls for him, he might show mercy and let them go free. 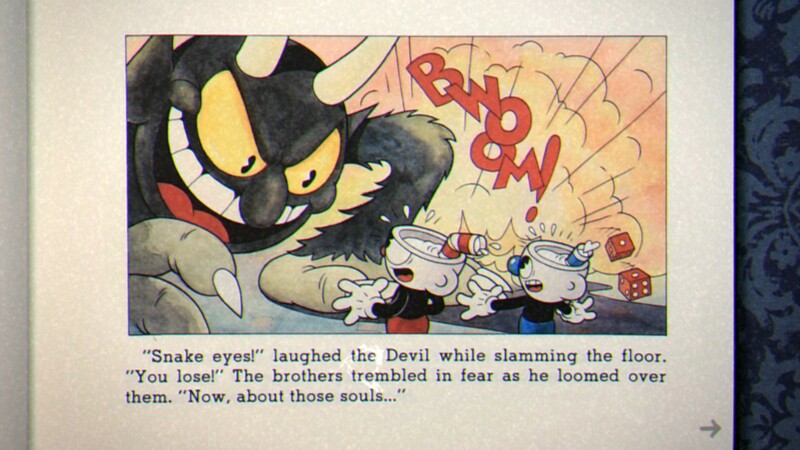 So now Cuphead (and in two player mode also Mugman) have to defeat all the bosses, take their souls and deliver them to the devil in exchange for their own freedom. If you look at the screenshots, I’m sure you will agree they are absolutely stunning. 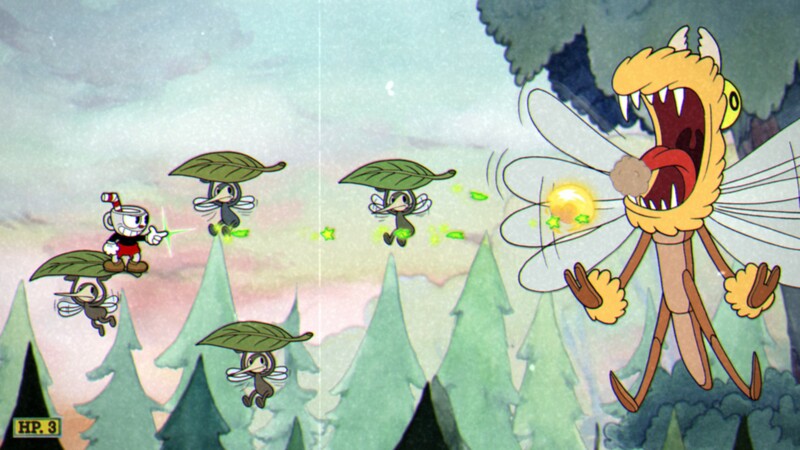 The game doesn’t just look similar to 1930s animations. It looks exactly like it. Not only is it drawn perfectly, it also mimics the animations spot on. Combined with a nice filter that simulates the flickering of an old film, the illusion is complete, you really feel like you are in an old cartoon. The sound is equally convincing. 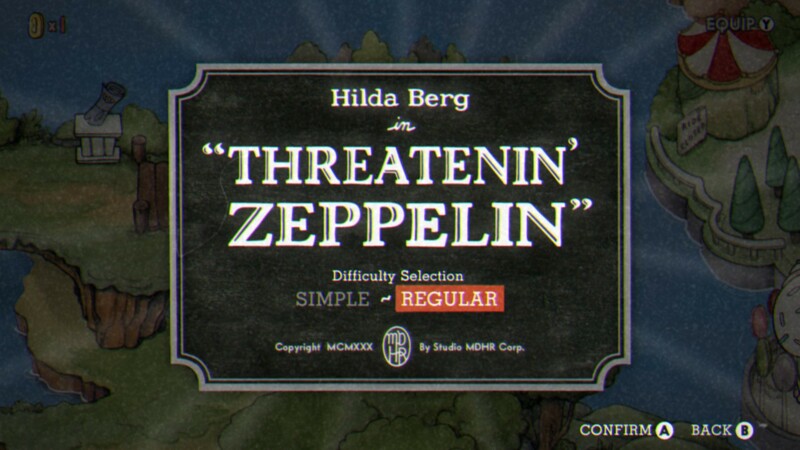 The game plays an original song on the title screen and right away it feels like this is a very authentic re-imagination of the cartoons of yore. A style that extends not only in regards to the visuals but also the audio. All sound effects, music and voices sound like they were taken directly from an old film reel. But how does it play? Responsive controls are very important for this type of game. And they are. 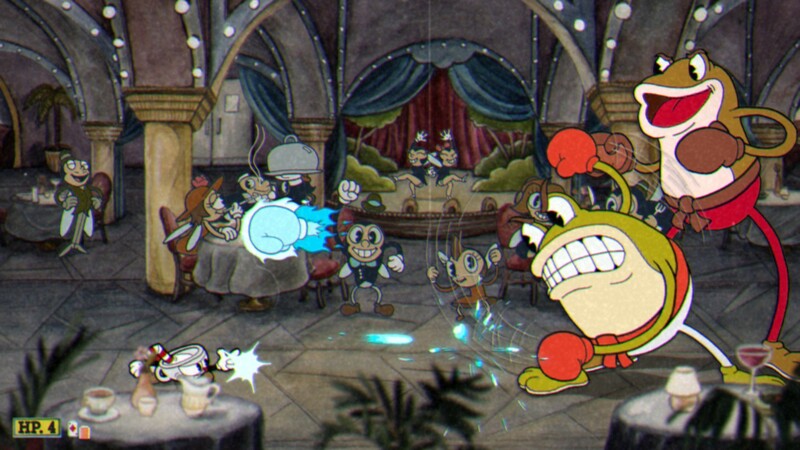 Responsive that is.. You have just a few actions, the basic movement itself, a dash move, standard and special attack and a movement lock which keeps Cuphead in place while shooting. 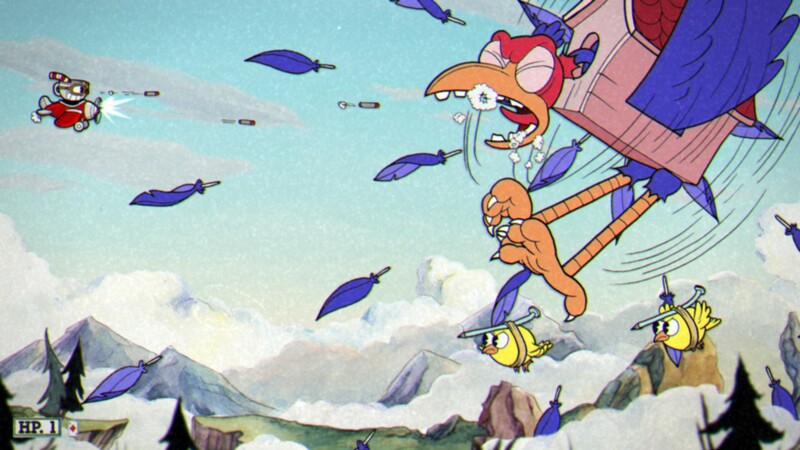 Aside from that you can switch through your available weapons, while in the air combat missions you also have the ability to hold down a button in order to morph into a smaller version of yourself that is more agile, just doing lesser damage. That’s as far as the controls go. The game is not about complexity. Quite the opposite. You have a very limited set of moves but need to execute them perfectly in order to succeed. 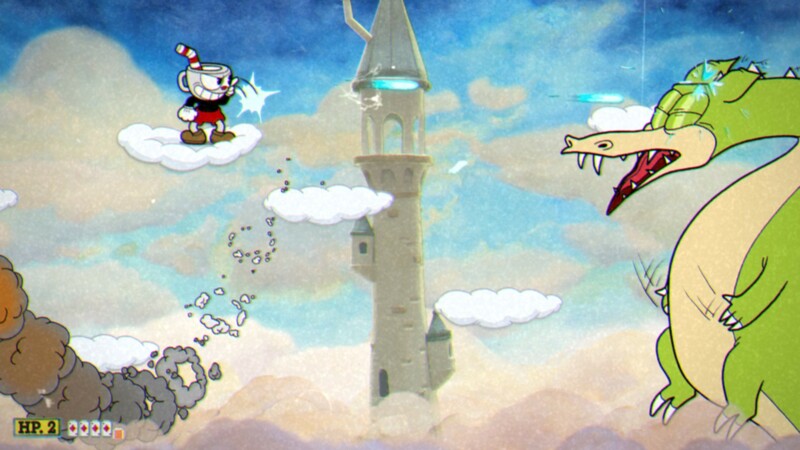 If you die in a level, it’s most likely your own fault. 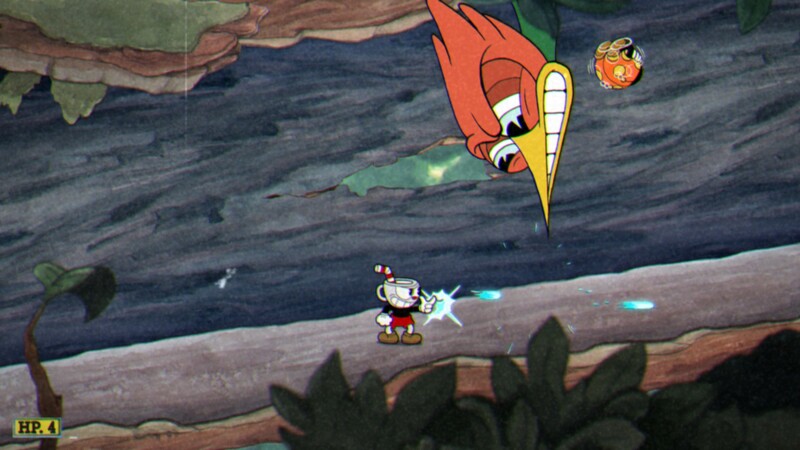 Took me a while until this angry bird lost all its feathers. 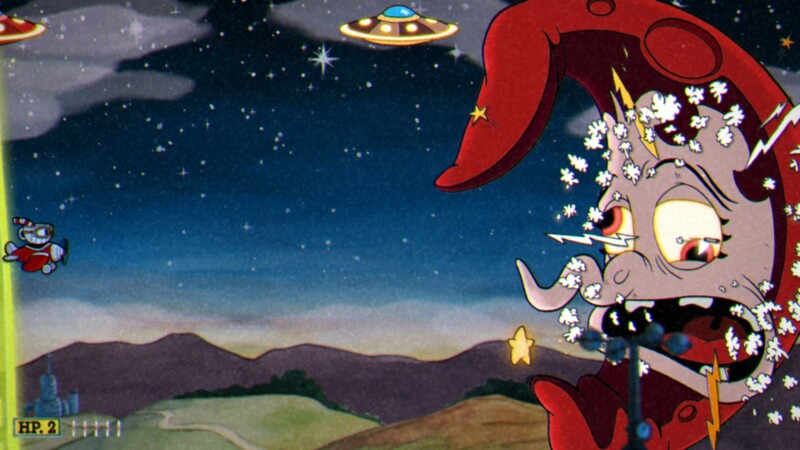 You may already have heard that Cuphead is supposed to be quite difficult. Indeed, it is. 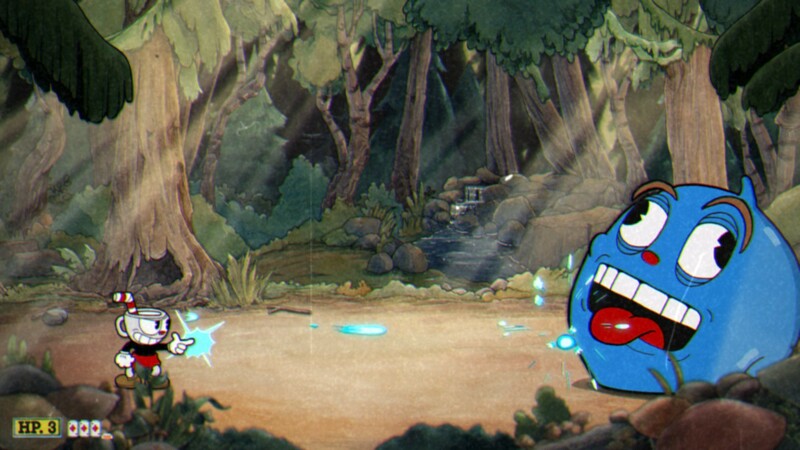 Both the bosses and the run & gun levels are extremely challenging. 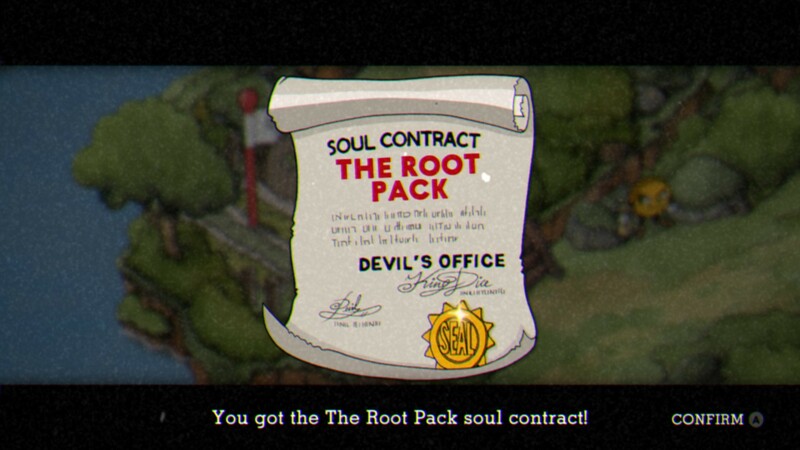 Sometimes so challenging that it took me 20 or more tries to get it done. So, don’t let yourself be fooled by the kiddy graphics, this game is hard and you will get bogged down on certain stages. 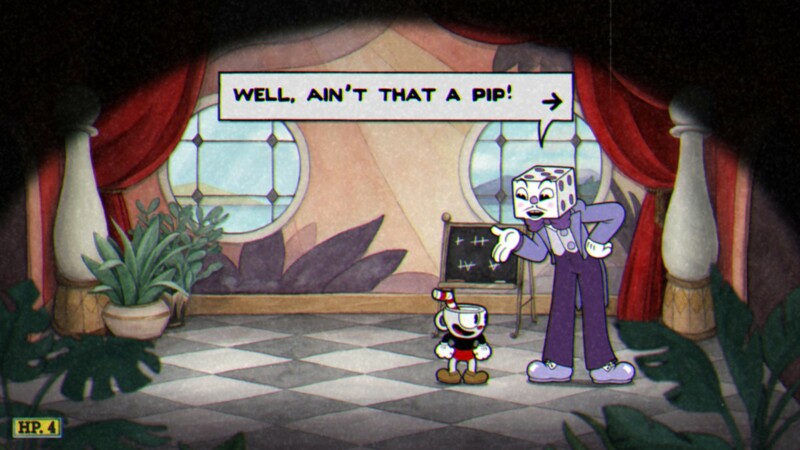 If you don’t enjoy fighting a boss over and over just to get a little better every time until you eventually beat him, just barely, better think twice before getting Cuphead. As brilliant as the game is – it is certainly not for everyone. It might look mainstream and even childish when looking at the screenshots, but the reality is that it is a niche title for a niche audience. It is fast, pure and unforgiving. It won’t hold your hand, it won’t help you on the way. 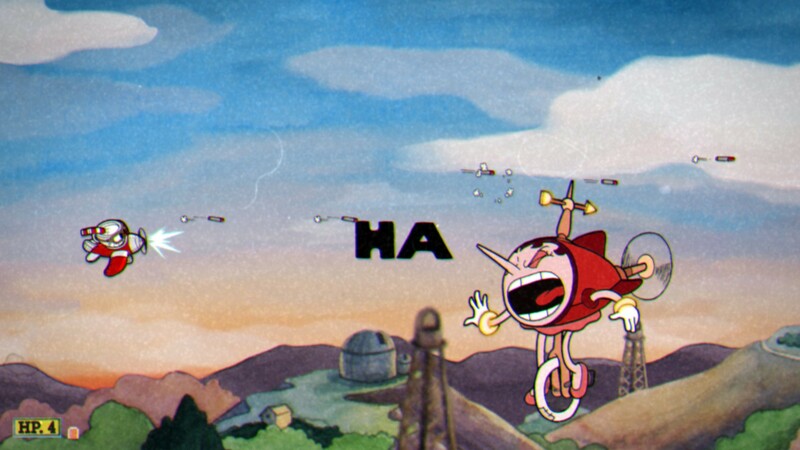 However if you can handle the difficulty, you will enjoy Cuphead a great deal. 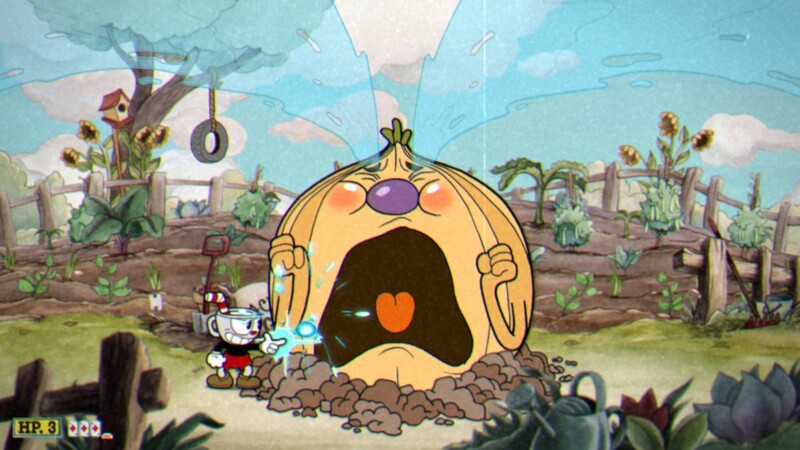 Nothing is more satisfying than beating a boss that you really got stuck on for the last hour. 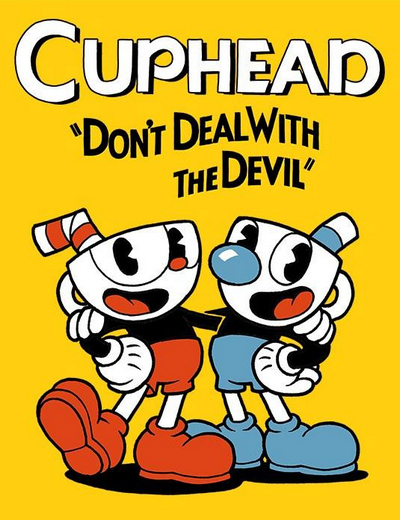 Cuphead is the game we were all hoping for. The presentation is unique and nearly perfect in both video and audio. The gameplay is simple and precise. It is challenging and addictive, I suffered from ‘just one more try’ syndrome quite a bit. 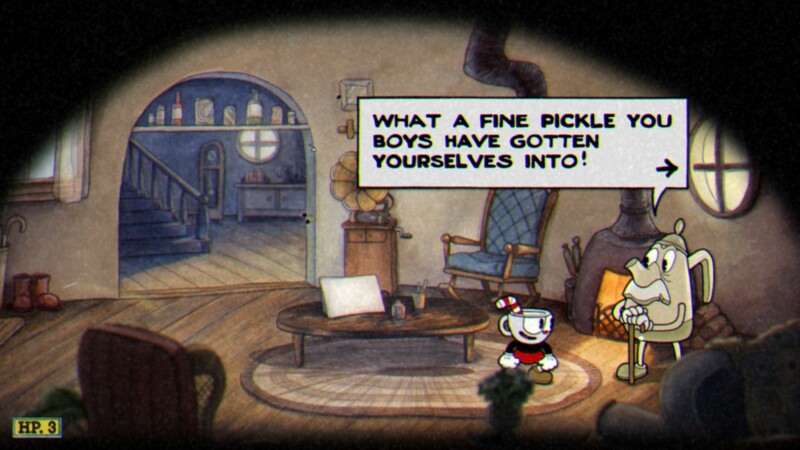 For those who don’t mind challenge and brutal difficulty, it is nearly perfect with very few things to criticize. It may be a simple game, but what it does it does extremely well. If you are even remotely interested in this kind of game and don’t mind the difficulty this is a must-buy. Gorgeous Visuals: A beautiful re-imagination of 1930s cartoons, they couldn’t have done it better. Sound Design: Music, sound effects and speech all feel very authentic. 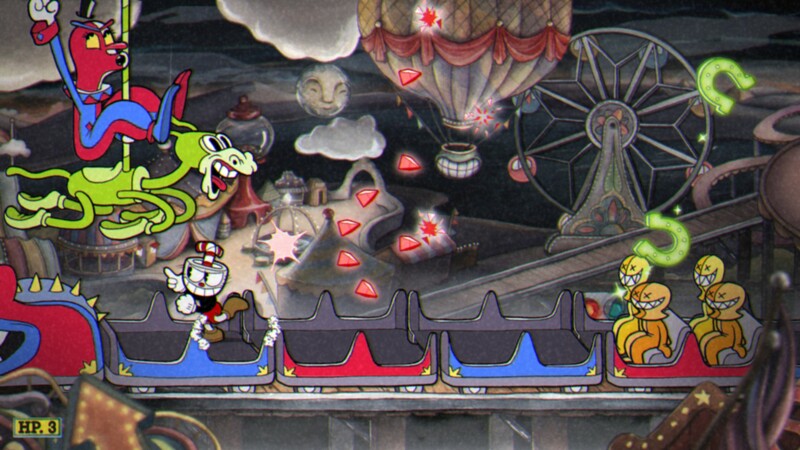 Boss Design: Every boss fight is different in both, the look, and mechanics. Difficulty: A welcome challenge to some, but a deal breaker to many others. 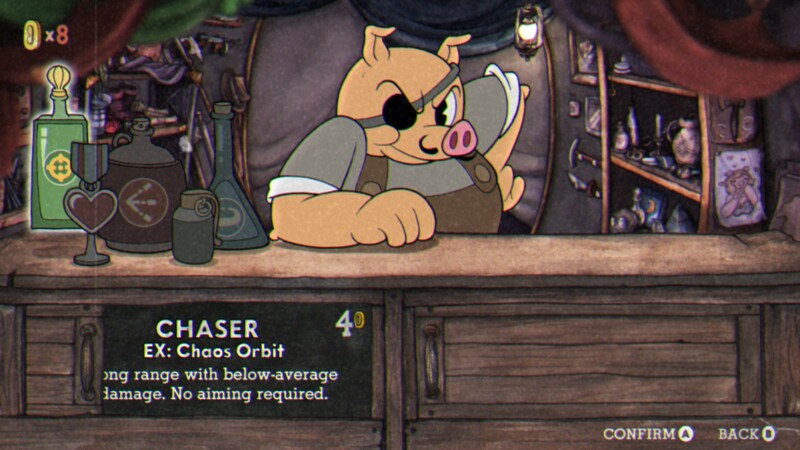 Hectic Gameplay: You have so much to dodge on the screen and the game is so unforgiving that you don’t have the time to admire the beautiful art style. 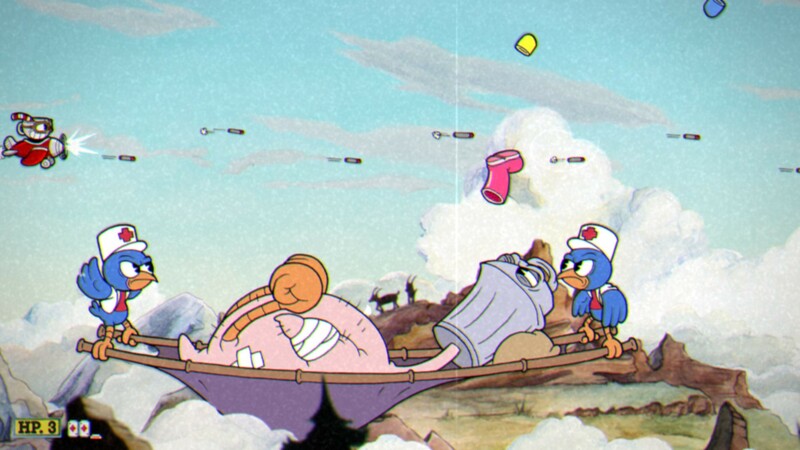 There’s really not much room for improvement, Cuphead is very close to perfection. 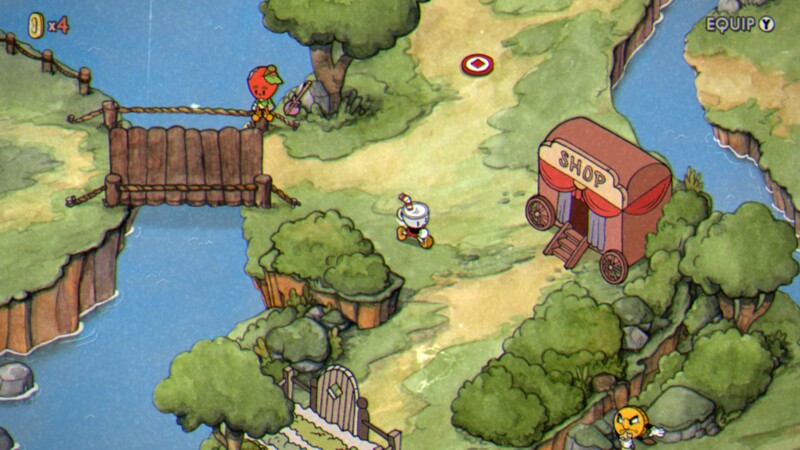 Visuals: The game has very few graphics options, which is fine since it’s a 2D sidescroller. 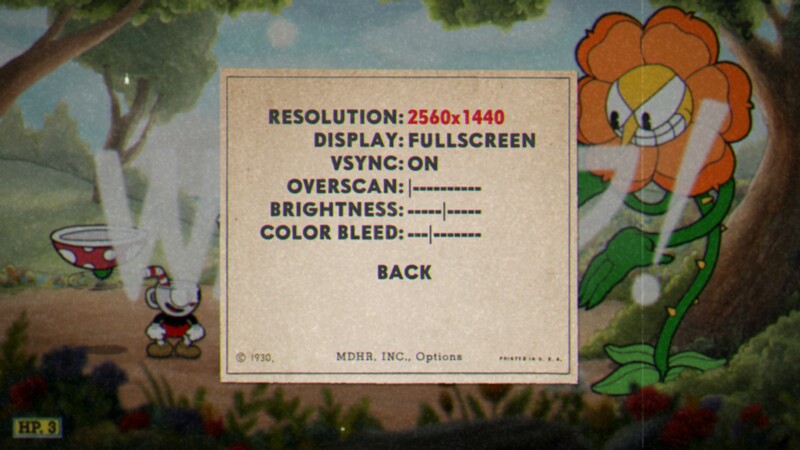 You can choose the resolution, enable VSync and change the degree of chromatic aberration (color bleeding). 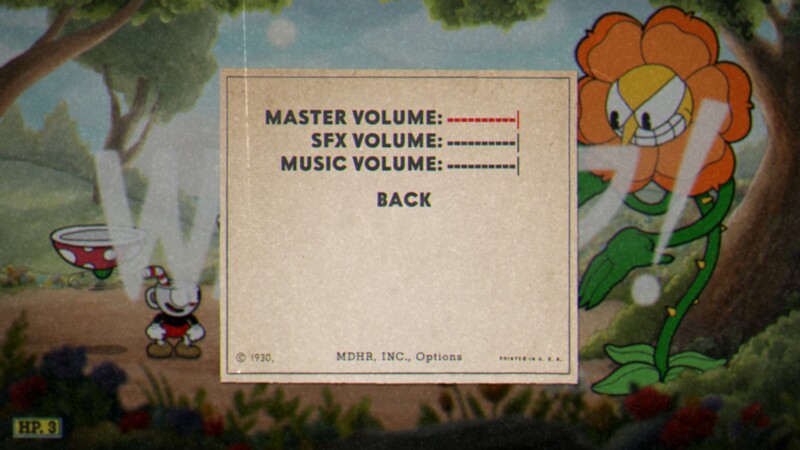 Audio: There are 3 separate audio sliders for effects, music and master volume. Nothing else to configure here. 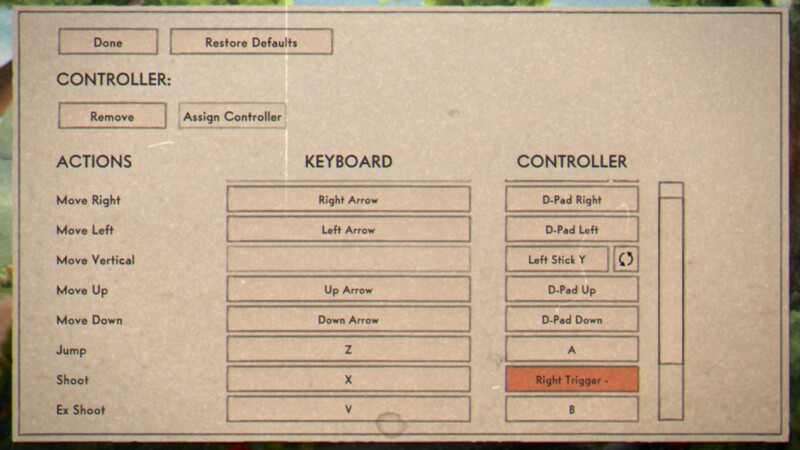 Controls: Fully rebindable keys (and you should rebind them). The standard setting for the controller is kind of odd. A controller is of course highly recommended.